Citation Information: J Clin Invest. 2014;124(1):3-5. https://doi.org/10.1172/JCI74366. 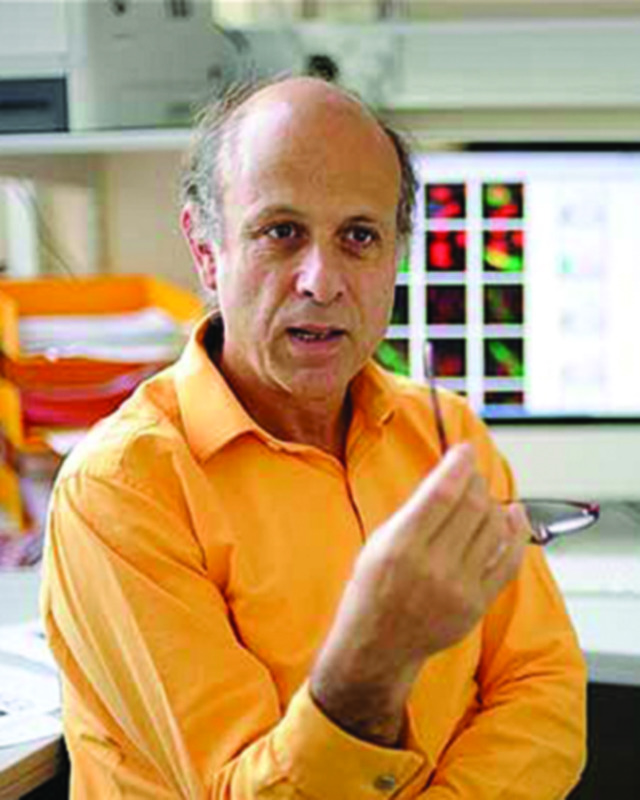 Michael S. Neuberger, Deputy Director, Medical Research Council Laboratory of Molecular Biology, Cambridge, United Kingdom.